We are very fortunate to have Graham Hancock to explore local pictograms, ancient ruins, and a modest museum for the day. Gary A. David, & Robert Dakota will be our guides. 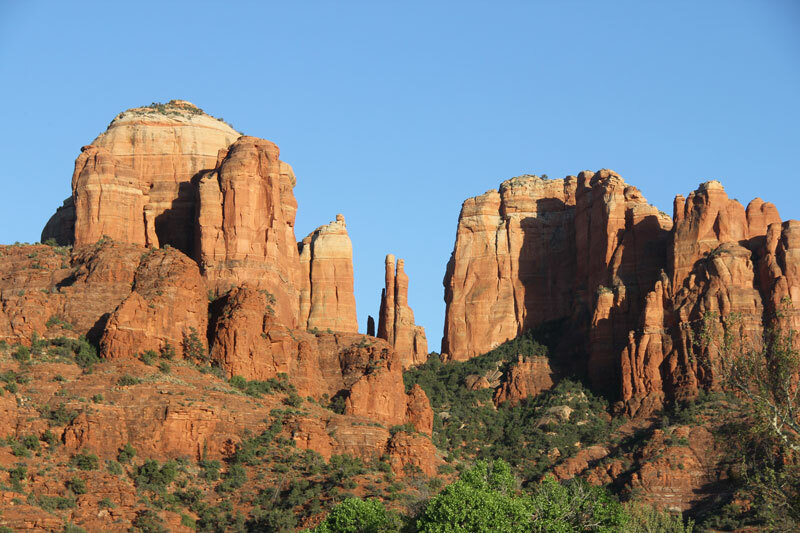 "Explore the Southwest Orion Zone" Sedona May 17th-19th, 2019 Book early bird and save $150. Attend any single Day $375 per day click here and choose your day. Includes: Breakfast & Lunch, healthy snacks, refreshments, transportation, 3 nights accommodations, and all park fees. $500 deposit reserves your seat. Must be paid in full by April 17th, 2019 to qualify for discounts. (Must be 18 years or older) Refund policy: No refunds due to limited seating but transferrable to others or for one of our other events. 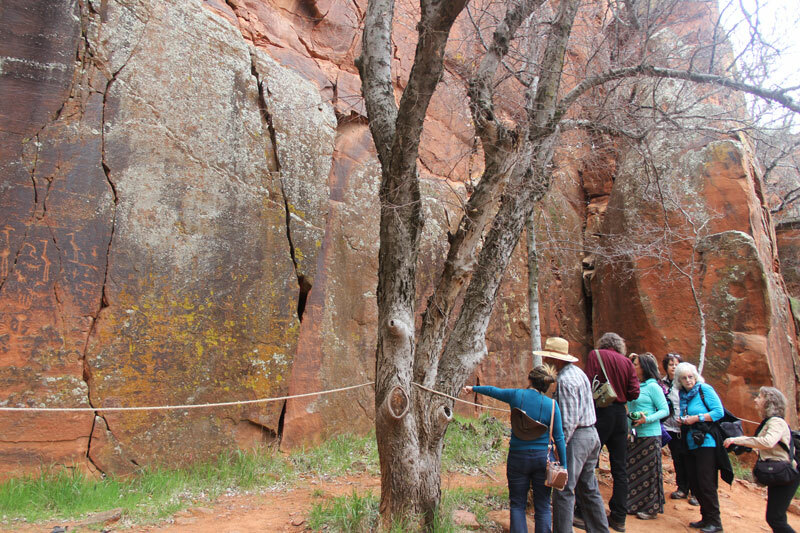 FEATURING: Sedona: Petroglyphs / Ancient Pueblo Ruins / Rock Art Ranch/ Homolovi . World ViewZ Media, invites you to experience 3 days exploring ancient sites the same sites that Graham visited in 2017 that goes beyond the basic tourist travel and provides an opportunity to connect with the ancient Americas. The four corners region of the southwest has been an ancient cross roads of the Americas for eons and they were all connected in the past. 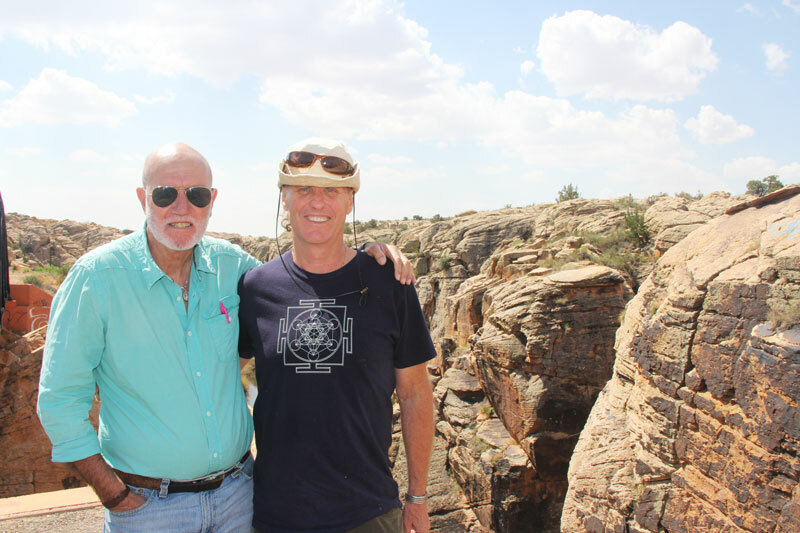 On this expedition you’ll have the chance to connect in person with the ancient the southwest in North America. We are looking forward to an exciting experience with the Bertram, Gary, and Robert. 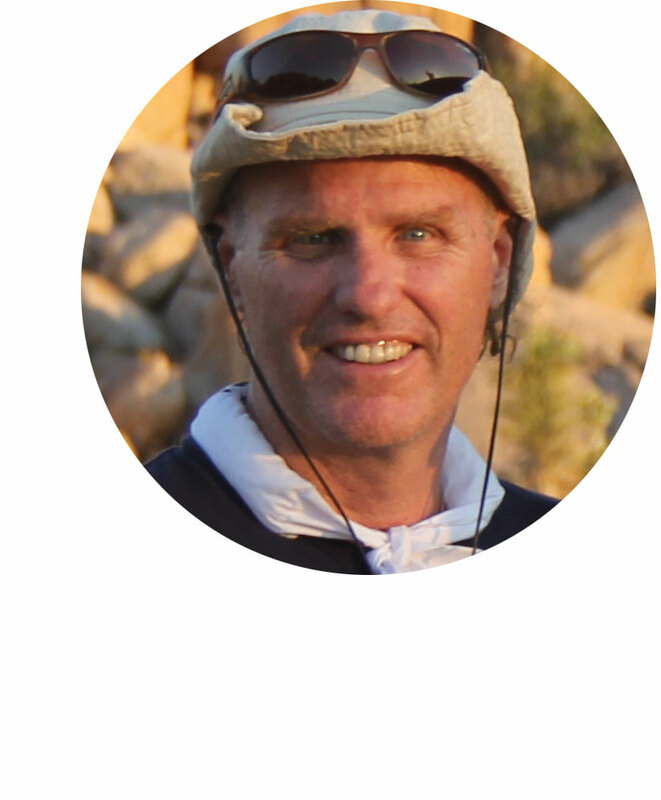 Robert Dakota is a producer of journeys, events, seminars, and films about authentic healers, nature traditions, sacred sites, and Mother Earth . He has been interested in ancient cultures from age the early age of 16 until present day where he has been exploring ancient cultures and spiritual traditions ever since. Our special guest from Bolivia is an Intuitive Energy Healer who has lived and trained with medicine peoples of the Andes for the last 15 years and he spent 15 years previously studying with Tibetan buddhists. He is our special guest who will accompany and prepare us energetically for each day. He will bring the knowledge of the Andes that has much in common with the cultures of the north.